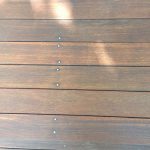 Decks - Michael Greene Painting, Inc.
Go Greene - Get a FREE Estimate! 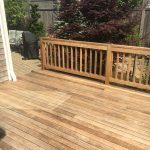 In the harsh and ever-changing New England weather, keeping your deck in tip-top shape takes some work. 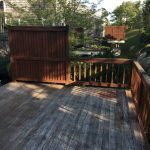 Is your deck weathered and looking less than spectacular? 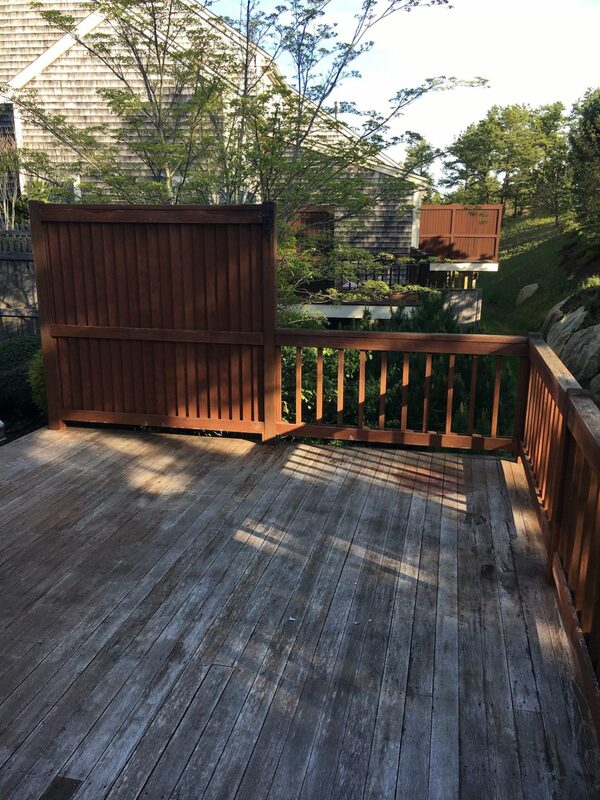 A deck left unprotected is susceptible to moisture damage and mildew, which can lead to rot. 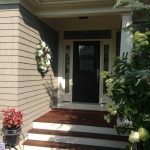 Often, rot occurs in areas that are difficult to see – under decking boards and stair treads. Also, UV rays can cause graying, surface erosion, splintering and splitting. 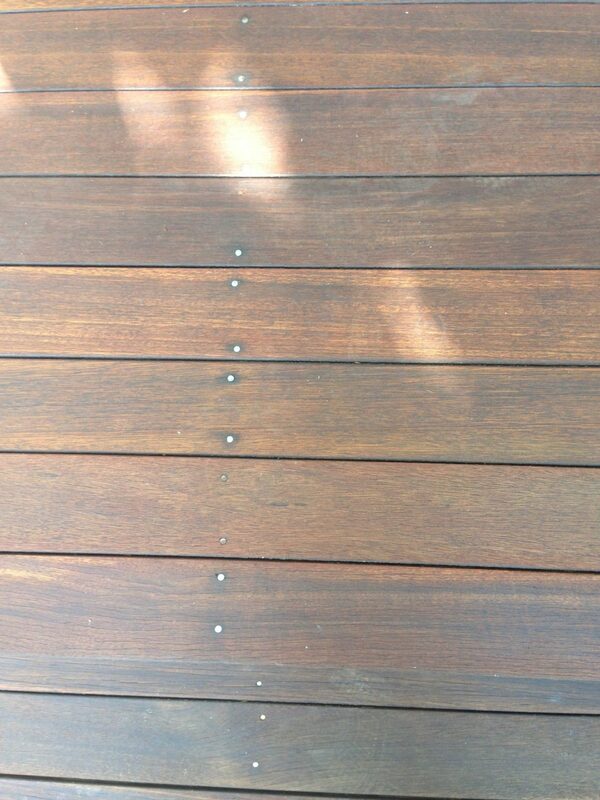 The care and maintenance of your deck is more than aesthetic, it also protects the integrity of the structure. 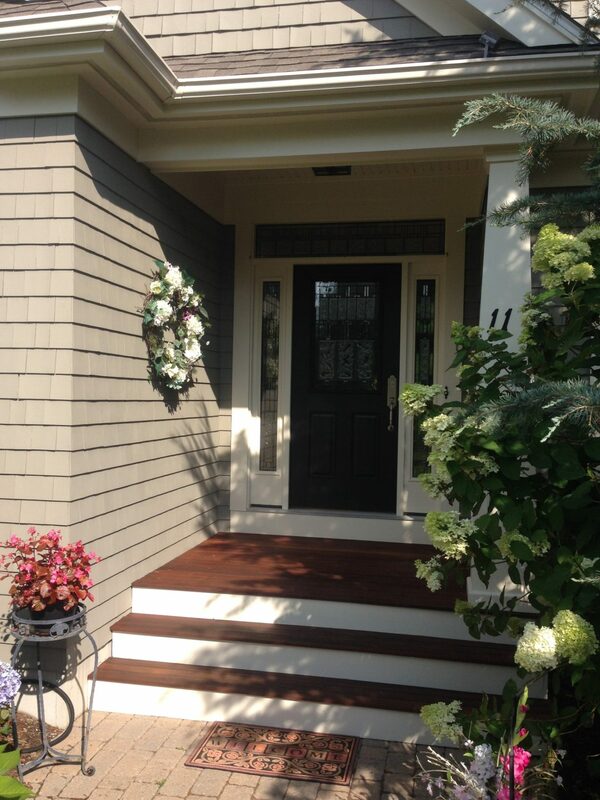 Luckily, the pros at Michael Greene Painting & Home Improvement specialize in deck care and maintenance. 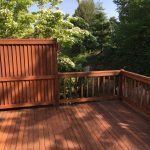 From soft washing, sanding, staining and sealing to restoration and repair, we’ll keep your deck looking great for many years of enjoyment. 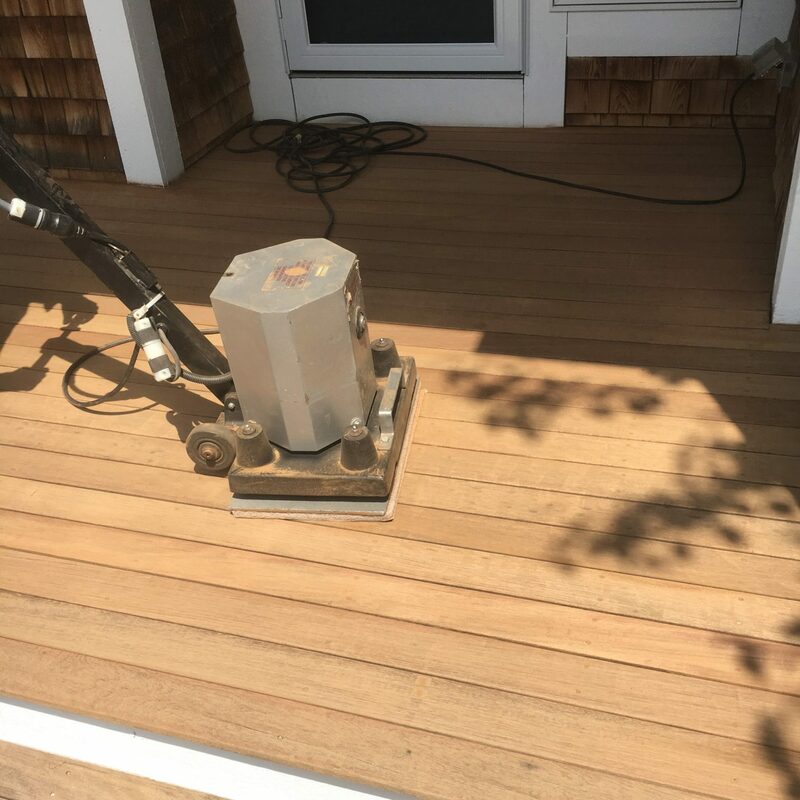 We will perform a thorough inspection of your deck and advise on the right course of action to correct or repair any issues or damage. 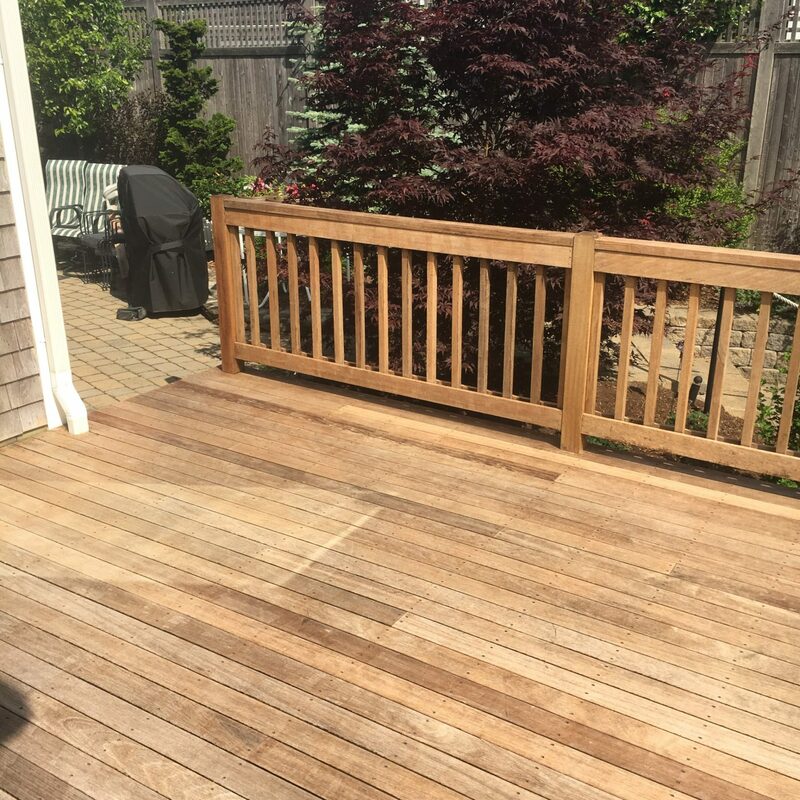 We’ll replace any rotted floor boards, railings or stairs, remove stains and discoloration, apply protectant and bring your deck back to a state of beauty and strength. © 2018 Michael Greene Painting, Inc., All rights reserved.